​Many people make the mistake of buying the wrong vacuum for the floor type they intend to use it. If you have hardwood floors, you need to find a robot vacuum that will handle that perfectly. Below you will find a list of the best robot vacuum for hardwood floors. We have gone through quite a few recommended ones and picked up the most impressive according to a number of pointers which we have also included in this guide. Robot vacuums come in handy for people who are too busy to vacuum every day or if you have allergies or physical disabilities that prevent you from doing the vacuuming yourself here are the top 7 that we recommend. ​This is not just a great robot for hardwood floors, it is an all-around robot vacuum, it will adjust its cleaning technique according to the floor type, so even if you have a mix of hardwood and carpet floors, it will be able to clean them perfectly. ​I like the fact that it has dirt detection so that it will adjust and concentrate more on an area that has more dirt so that nothing is left behind. When it comes to technology, it is quite impressive too since it can even be controlled using voice command. It is also able to resume cleaning after charging so that it can clean an entire floor level. 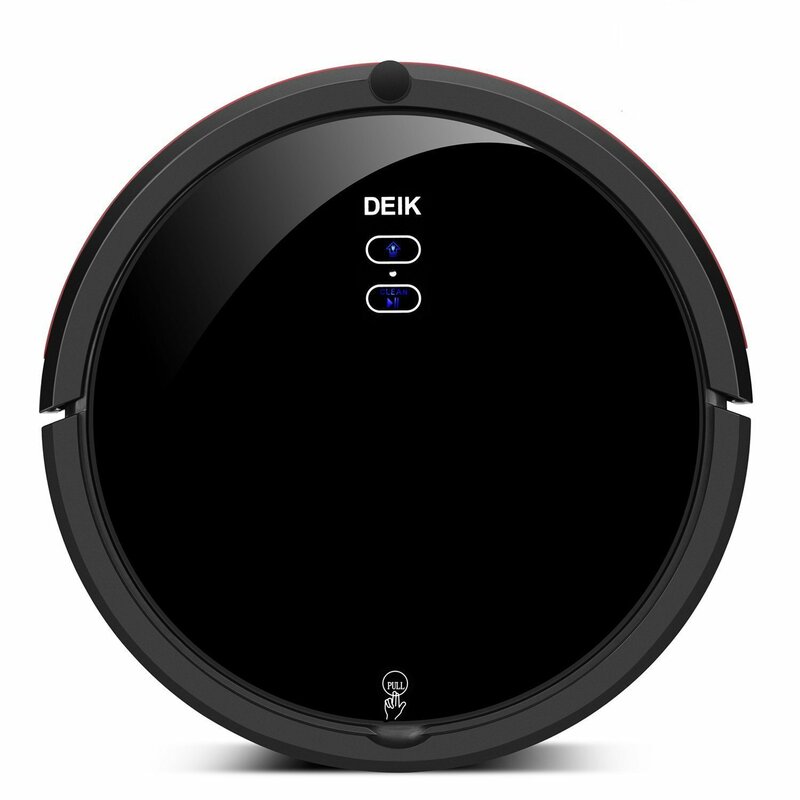 ​Your hardwood floors can benefit from the occasional mopping and this robot vacuum comes with a mop and water tank. What more could you ask of a robot vacuum for hardwood floors? 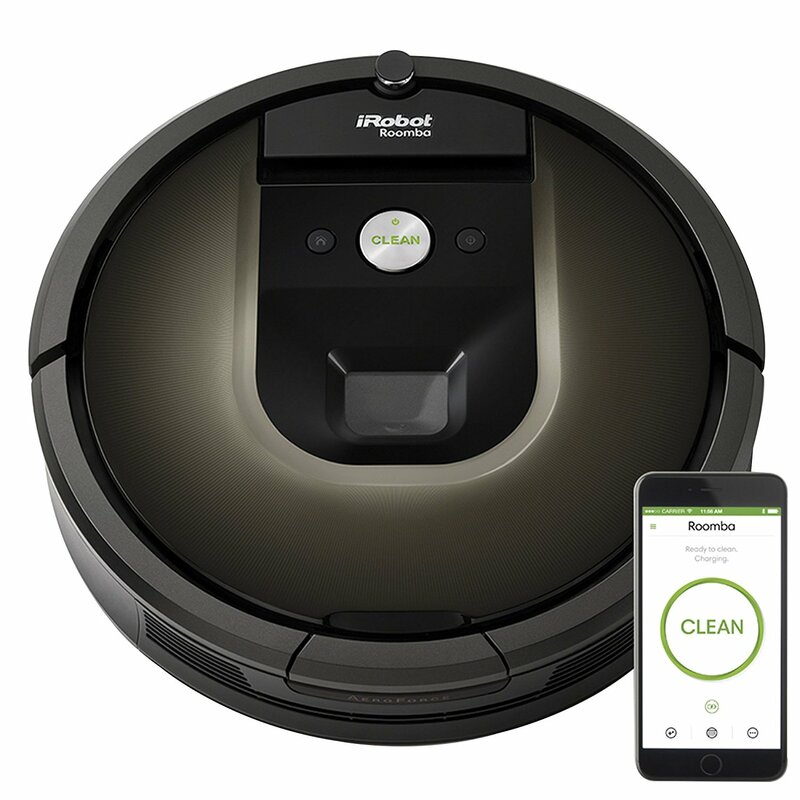 Well that is not all it will offer you, it has quite impressive suction too for hardwood floors and its runtime is longer than the Roomba, it will give you 140 minutes of battery power and return to its dock to recharge. 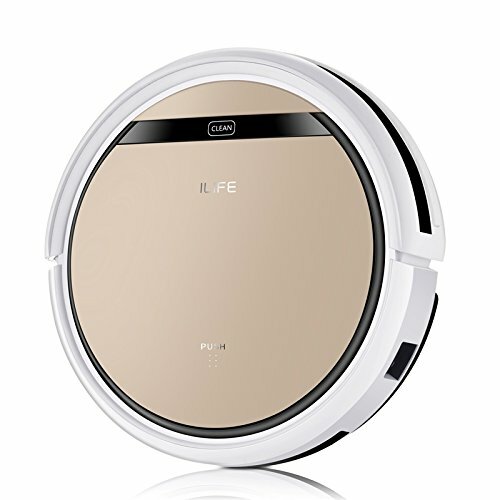 ​If price is a deal breaker for you, this ILife will impress you since it is one of the most affordable robot vacuums but with impressive performance. ​A lot of people who have owned a Roomba and then used this vacuum find themselves comparing the 2. I did the same and I guess its position lets you know what my verdict was. Well, that aside, it is still a very impressive robot vacuum especially for hard floors but it can also handle low pile carpets. ​The first thing I noticed is that it is reasonably quiet despite having a strong motor with strong suction. It is gentle on the wood floors so you will not have scratches. It has a remote control which you can use to schedule cleaning time. If you have pets or children you would find this vacuum helpful in cleaning up after them. It has tempered glass covering which ensures it does not get scratched and remains looking nice. ​This vacuum has a mopping mode that does a really impressive job on hardwood floors and you can also use it to varnish the wood every once in a while. You are also able to determine the speed used for vacuuming depending on the amount of dirt. ​It is remarkably fast especially when you are doing spot cleaning. For a home with kids who are always creating a mess, this is a good option and its mapping system comes in handy if you have a lot of clutter like toys on the floor, it can avoid objects by predetermined mapping of its route and it will not fall down the stairs. It gives you 120 cleaning before it will return to the dock to recharge for between 3 to 4 hours. Overall it gets the job done. ​There is nothing really striking about this vacuum, but it does get your hardwood floor cleaned. The suction and brushes do a decent job. You can control it using the remote control but it also has a few buttons on it to get it to start cleaning and there is a screen that can show you battery life as well as any error codes. ​Its size is good for getting around tight and low spaces. You can choose to use it for spot cleaning, edge cleaning or scheduled cleaning and normal cleaning. The battery runs for 2 hours before it returns to the dock to recharge. ​If you are always looking for environmentally friendly gadgets, then you may want to choose an Ecovacs as they are known to be environmentally friendly. This M82 is also known for effectively cleaning up your home. It is designed to clean all surfaces from hardwood to carpet. It has drop sensors so it can clean close to the edge of the stairs and yet not fall down and die. It has a fairly long runtime of 150 minutes before it returns to the dock to recharge. If you have pets or someone who shades a lot of hair on the floor, it will handle that without getting entangled. It is a technologically gifted robot that comes at a reasonable price. ​In this Deik you get 2 for the price of one and that price is amazingly budget friendly. This vacuum is able to mop the floor as well as do the ordinary vacuuming. The mop is detachable so you only connect it when you want to mop, it even has an inbuilt water tank. 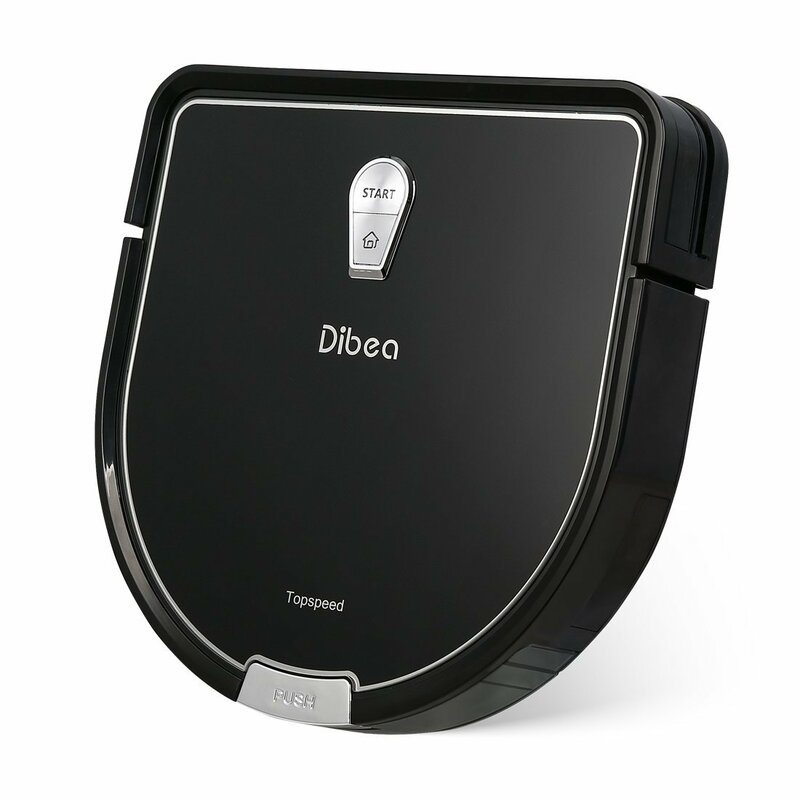 ​It has a V-shaped motorized brush which is able to agitate stubborn dirt both on hard floors and on carpets. 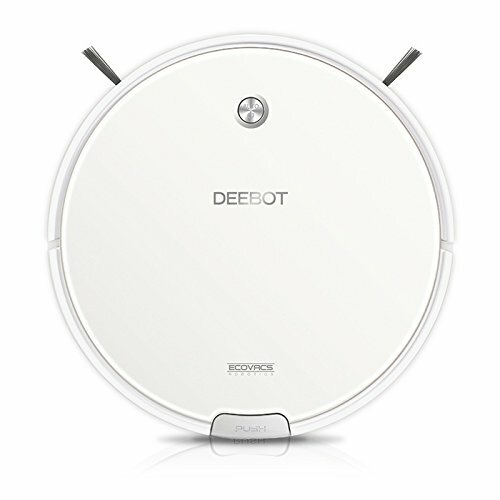 With 5 cleaning modes, this robot vacuum can do just about any task which includes spot cleaning, edges, and auto clean. Personally, I like the turbo boost which helps to get rid of sticky dirt on a hardwood floor. Unlike many other robots, this one has a gyro sensor which gives it the ability to clean in a more effective path without bumping into furniture. Here are some pointers to help you make the best choice of robot vacuums for your hardwood floors. Suction is something that is important in any vacuum but when it comes to hardwood floors, it needs to be quite strong because it depends more on suction than the action of the brushes since brushes could very easily just push dirt around the floor without getting it sucked up. ​This may sound confusing but what it means is that the brushes should be soft enough not to cause scratches on the wood but still tough enough to loosen dirt that may be stuck on the floor and then have it sucked up. ​It is important that the robot vacuum is able to run for long enough so that it can finish the vacuuming or at least most of it before it returns to recharge, this ensures you do not have to keep on checking on it while you attend to other tasks. ​If you intend to have the vacuum clean under the couch or other low base furniture, you need to consider getting a vacuum that is not too high. If possible, measure the ground clearance of your furniture and then find a vacuum that can fit under there. Alternatively, you will have to vacuum under the sofa manually. ​Robots are gadgets with advanced technology so consider what kind of technology features you would want to have. Would you be comfortable using your smartphone to operate the vacuum? This is both exciting and convenient but not everyone is comfortable with such technology. There are also different kinds of navigation systems so you can do a bit of research to find which you would prefer and how it affects the performance of the vacuum. ​Some people are tempted to believe that the higher the price, the better the performance. This is not necessarily correct. 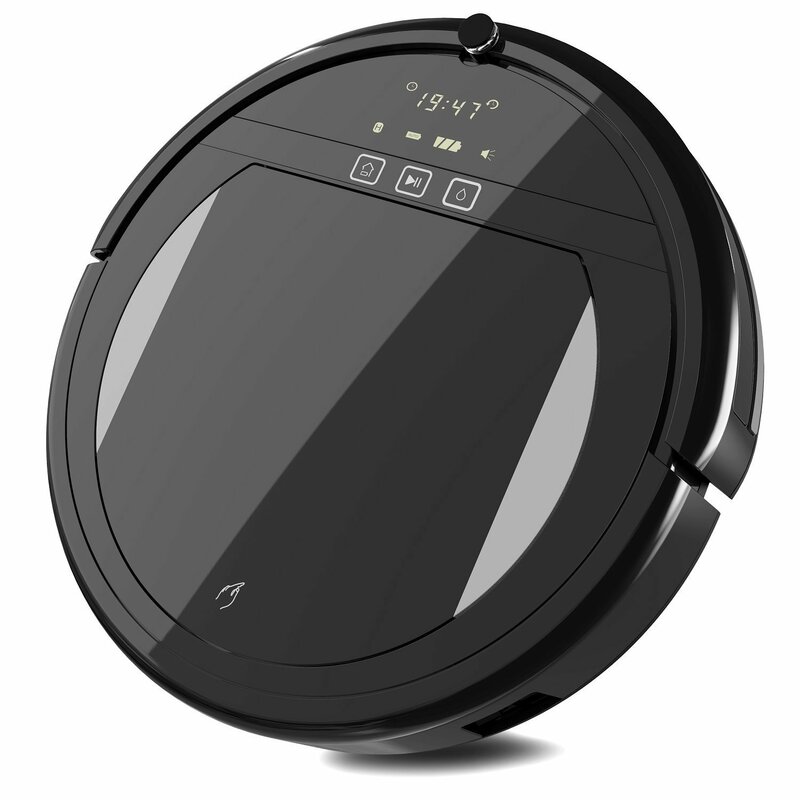 You can find a really good robot vacuum at a considerably budget-friendly price. Focus more on the performance of the vacuum and then you can pay for what you can afford. ​Robot vacuums do cost money and you would want to get value for money. Part of the value you should be able to get is a gadget that will not need to be replaced after a few weeks or months. Find one that is durable and also check the warranty so that if you get any problem, it can be replaced or fixed by the manufacturer or dealer. You can watch more tips on how to buy a robot vacuum in this video. 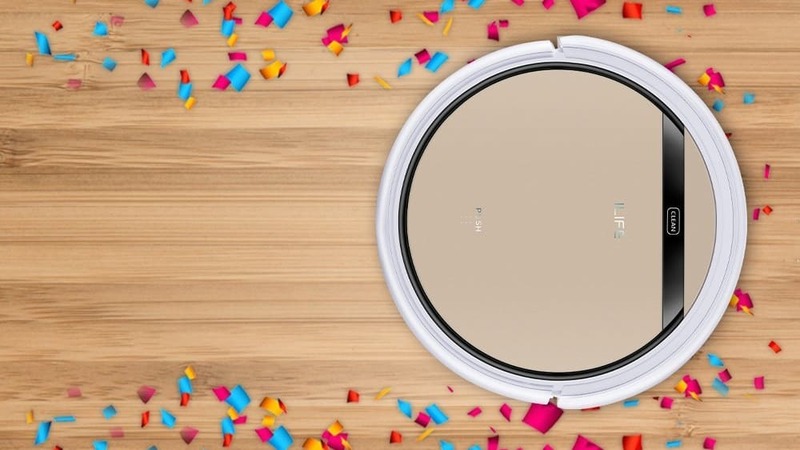 ​​All things considered, the iRobot Roomba 980 takes the crown for best robot vacuum for hardwood floors. 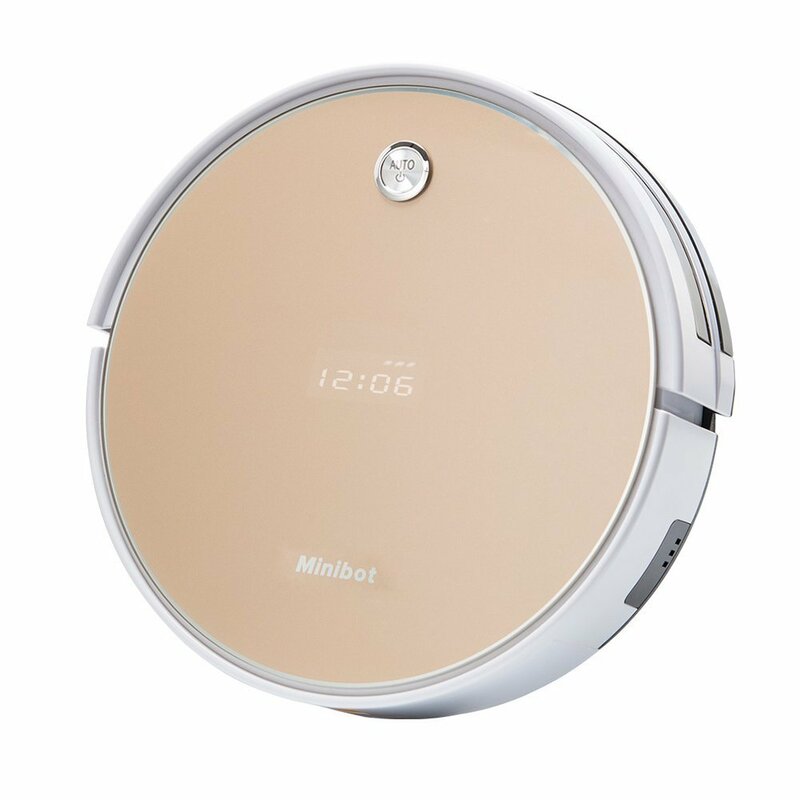 When you are looking for a robot vacuum, you want something with sufficient technology and in comparison to all the others in this category, it has the most technology that makes it convenient to use. This vacuum also can serve for both hardwood and carpets so you will not need to buy another vacuum if say you got a carpet or moved to a home with carpeting. It may come at a higher price but it is well worth the expense.